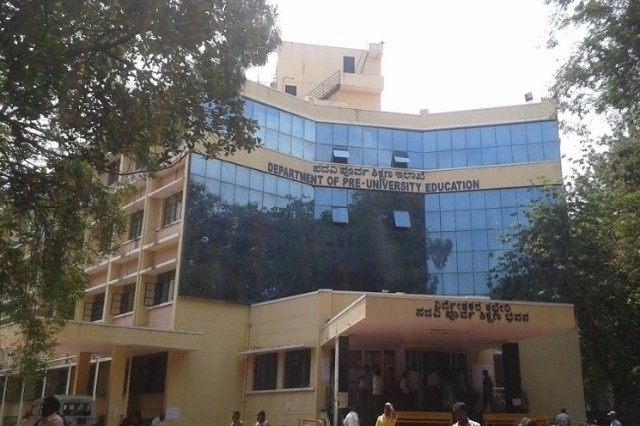 Bengaluru, Nov 18, 2018: For the last two months, the state Pre-University Education department (PUE) has been functioning without a permanent director. Worse, the government has not yet appointed a minister for Primary and Secondary Education yet, leaving the functioning of the department virtually crippled. The Opposition BJP, social activists and academicians have raised the issue, but it looks like the government is in no hurry to appoint a full-time director anytime soon. An online campaign too has also begun seeking the appointment of a full-time PUE department director and minister. Former director of PUE department C Shikha was transferred as managing director of BESCOM two months ago. Interestingly, she has been made in-charge of the PU department as well. But what the department needs is a full-time director as second PU examinations are fast-approaching and even the timetable for the same has been released. However, a department official said, “There are no issues at all. We know to tackle the situation, and we are ably guided by the in-charge director. The examination process has already been set in motion.” Officials said that the government will take a call on the director. Sources also said that the appointment of a minister will happen only in December. Buzz is that Basavaraja S Horatti, currently the chairman of Legislative Council, will be given the portfolio.